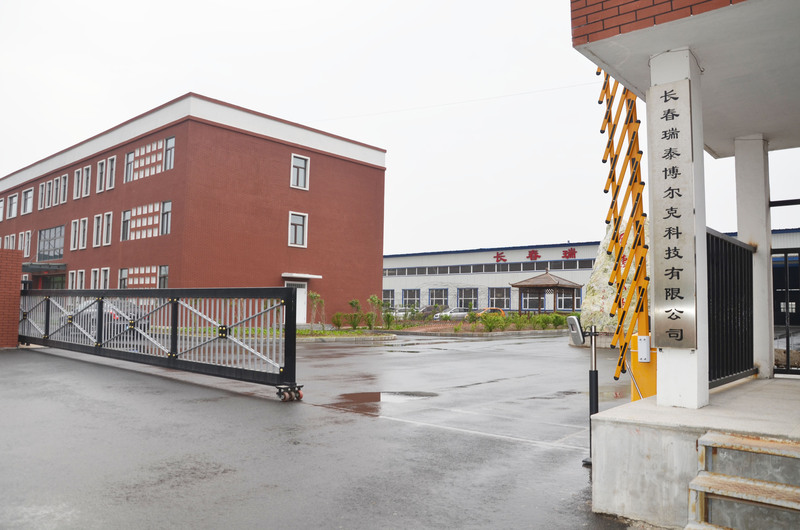 Changchun Ruitai Bionic Technology Co. Ltd. is located at Jiutai Economic Development Zone Halun Industrial Park, Changchun and its registered capital is RMB 20000,000 yuan. 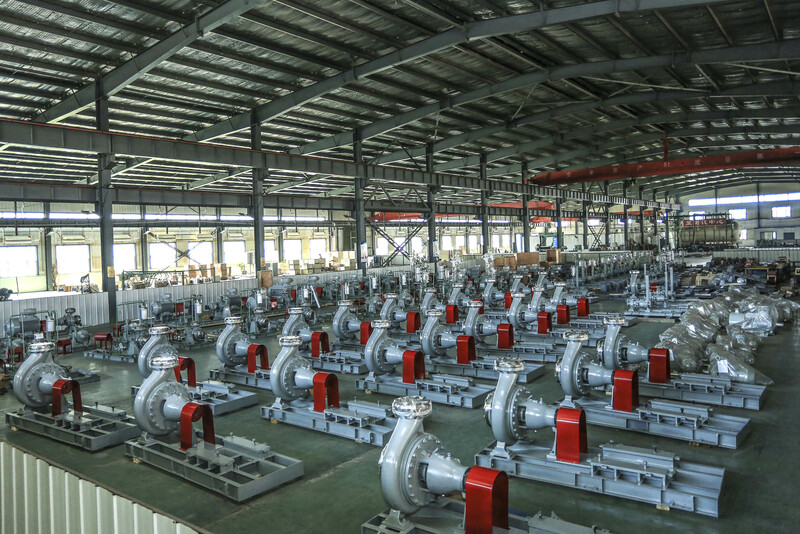 The main shareholders include Changchun Ruitai Pump Industry Limited Company (hereinafter referred to as Ruitai), Science and Technology Park Incubator of Jilin University (hereinafter referred to as Jilin University), Jilin province Science and Technology Investment Fund Co. Ltd. (hereinafter referred to as STIF). 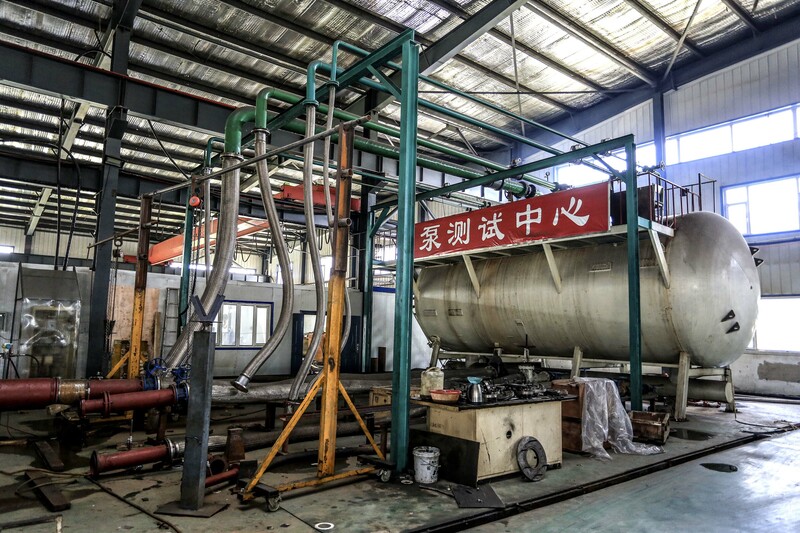 The primary business of the company is to design, develop, produce and sell various models of Bionic Petrochemical Pumps, Bionic Pumps, and provide related technical service. 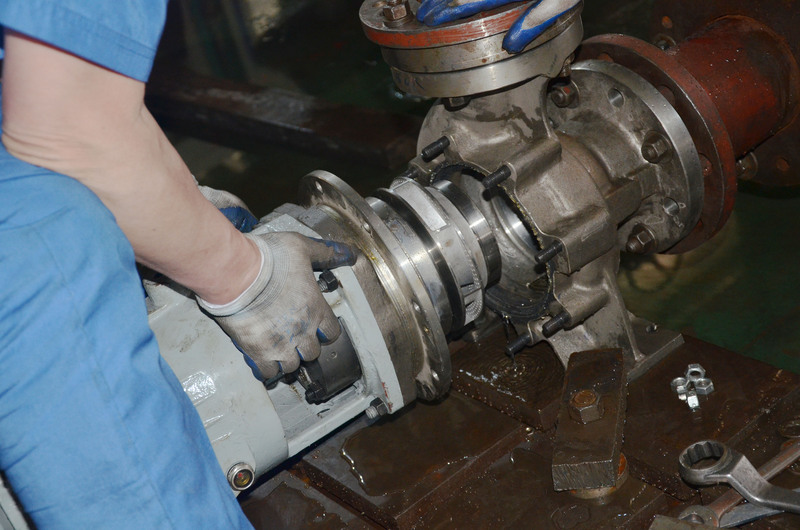 Changchun Ruitai Bionic Technology Co. Ltd. aims at solving the problems of low efficiency and cavitation erosion of traditional fluid machinery, and applying bionic technology to develop new pump products. The company welcomes experts and scholars around the world with relevant mature technology to join it.